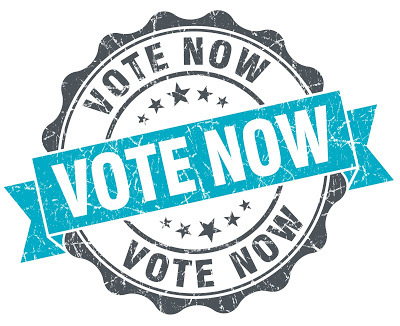 TradingView Blog / Business updates / Vote for TradingView at Benzinga Fintech Awards 2018! It’s that time of the year again! TradingView is competing again for the Best Research Platform. Last year we won – thanks to your help! They work on a 1 share = 1 vote system, so you can share to Facebook and Twitter. Every vote helps gauge how much people like TradingView and spread the word about the upcoming awards. Can we be the returning reigning champions? Only you can decide!